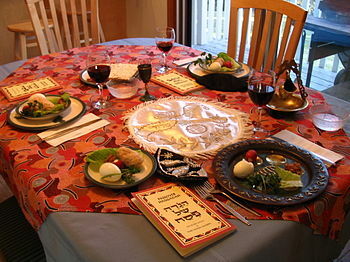 Pasch or Passover. 天主教百科全書. New York: Robert Appleton Company. 1913.